Order the complete kit by emailing h.bekel@googlemail.com. Put "MixSID" in the subject. 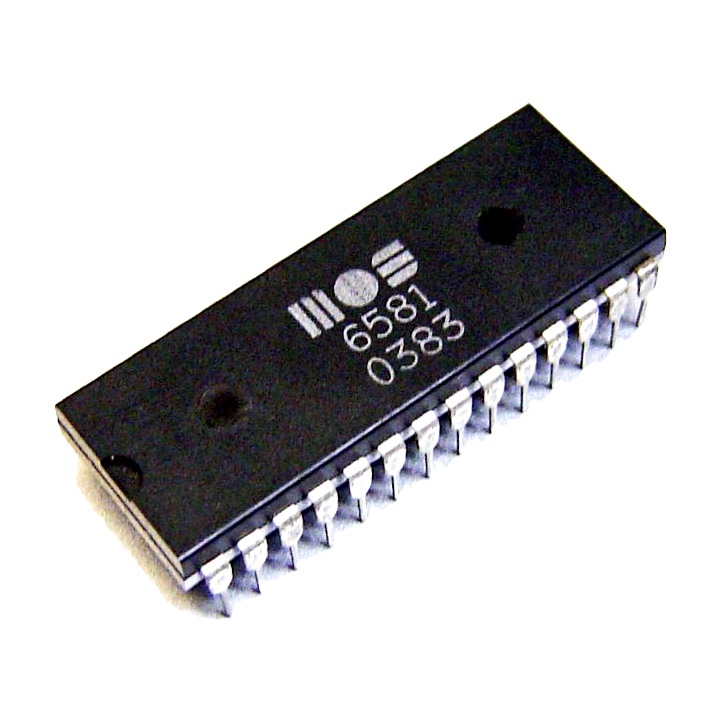 Every C64 user loves the SID, but what's better than having a SID chip? Well, having two of course! Many years ago, I bought a SID Symphony cartridge from CMD. It was nice, easy to plug in and use, and there is a fair amount of software support for stereo SIDs. Unfortunately the SID Symphony took up the expansion port, its configuration options were limited, and it's no longer available. In steps MixSID. MixSID looks like a pretty sweet project, developed by Henning Bekel in 2016. It is designed to mount internally, by plugging straight into the existing SID's socket with two SID sockets on top. 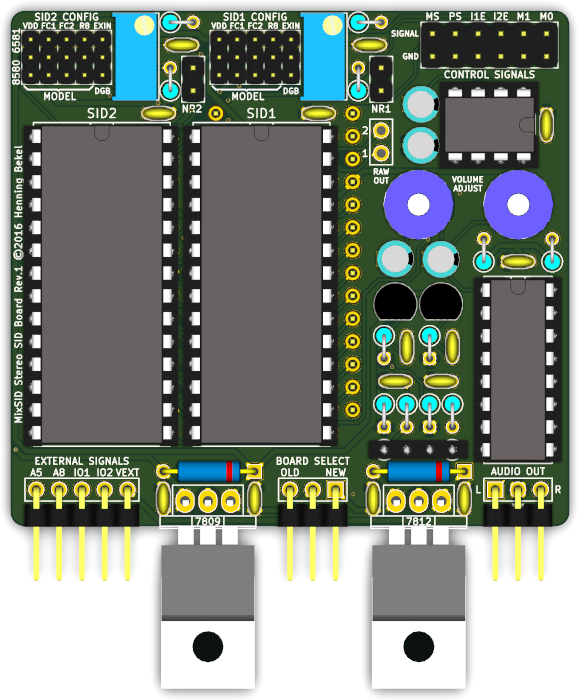 The board has been carefully designed to fit into almost any C64 and C64c mainboard. And it is highly configurable, with mainboard compatiblity options, SID versions, audio filtering options, channel mixing options, addressing, routing and more. Really cool stuff here. 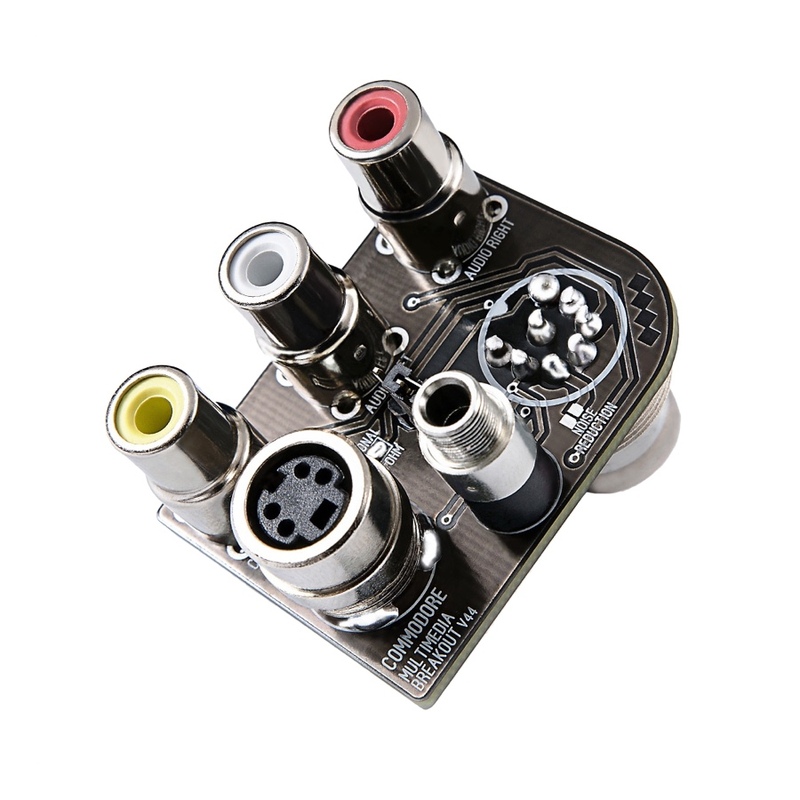 Combine its internal mounting with a C64 MultiMedia breakout adapter and you have an end–to–end stereo C64. This is a kit. That means that when you order it, it comes as a bare PCB and a bunch of parts. You can see roughly what the kit looks like and what you can expect to get in the images to the side. You'll have to be handy with a soldering iron. From the looks of it, there are 4 non–SID-chip ICs, and only 2 non–SID-chip sockets. That's because two of those ICs are actually mounted inside the SID sockets, underneath the SID chips. I'm always afraid of soldering chip pins directly, because my soldering skills are poor. The other parts should be pretty easy and with low risk of damage. 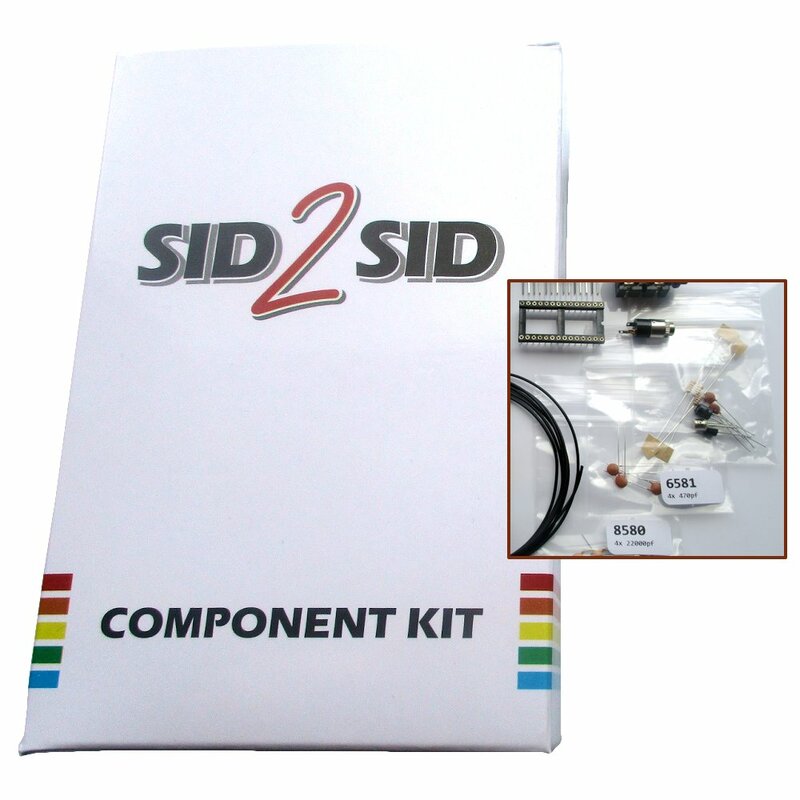 Additionally, the kit does not include the SID chips. 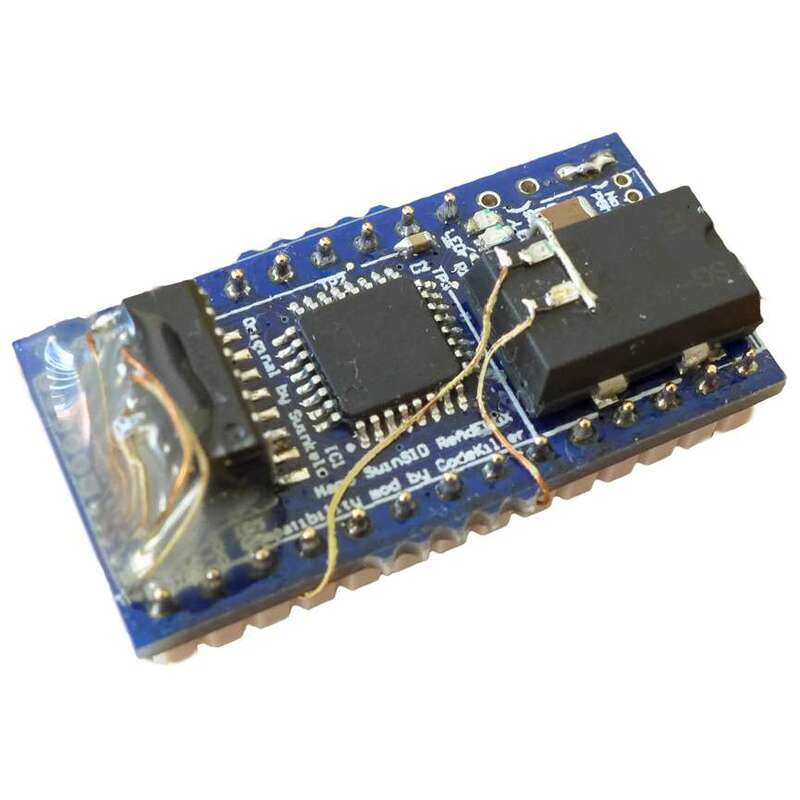 When you mount the board inside your C64 or C64c, you can pop the original SID out and into this board, but you will need an additional SID chip. And that means either stealing one from another C64 (please don't. 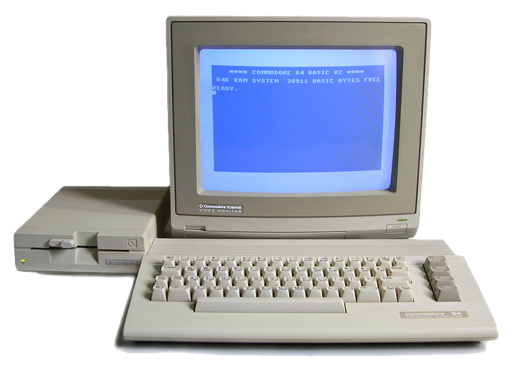 Every C64 deserves a SID.) or finding a source of SIDs. Fortunately, the MixSID is highly compatible. You can still buy new-old stock SID chips which you can find in the buyer's guide. 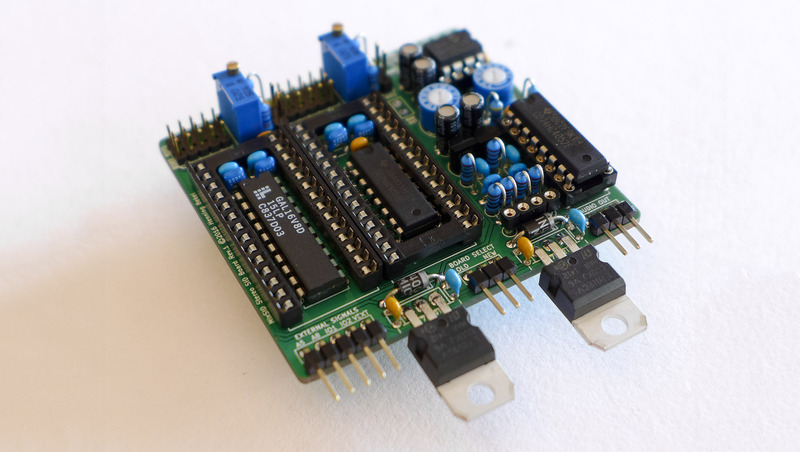 Either 8580 or 6581, MixSID is compatible with either or both kinds at the same time. Some configuration is required in the form of jumpers, but the online documentation includes an excellent interactive configuration tool that makes this easy. I also wrote to Henning Bekel personally to ask if MixSID is compatible with SwinSID ultimate, which he told me it is. So that is another option if finding an original SID chip is difficult. For a quick overview of available features, hardware configuration options and the effects of the runtime control signals, please see the interactive configuration tool. 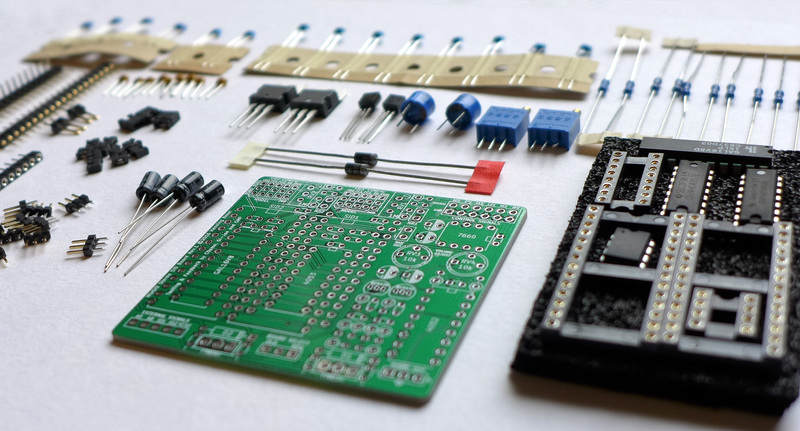 Easy step-by-step build instructions are provided to help with populating the board. For each step the required components, their locations and values are shown in detail. 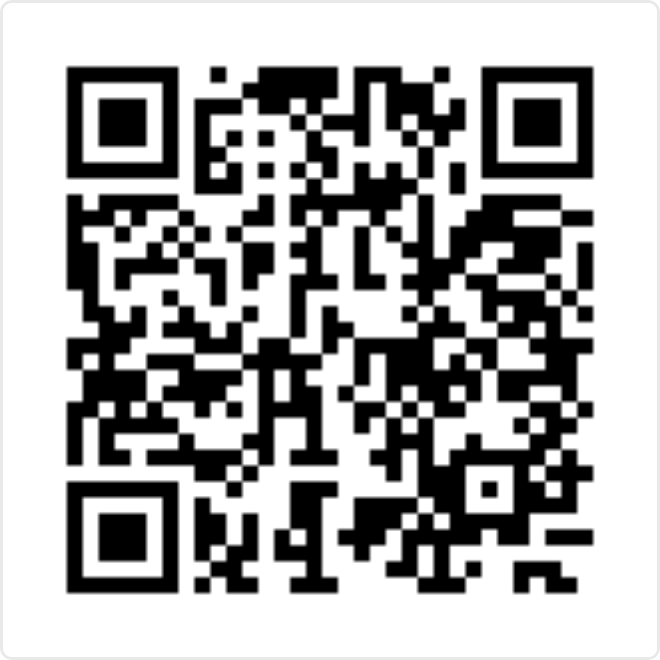 Documentation is available in both english and german.